The Center Support or Steady Bearing is an important part of a multi piece driveshaft. 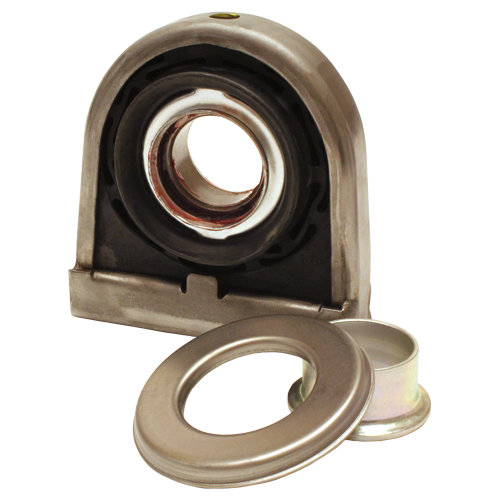 A Center Support Bearing must support the driveline securely while operating smoothly at high speeds. It must be designed properly with the right style of cushion and bracket to ensure the drivetrain operates with the lowest Noise, Vibration and Harshness (NVH) possible. 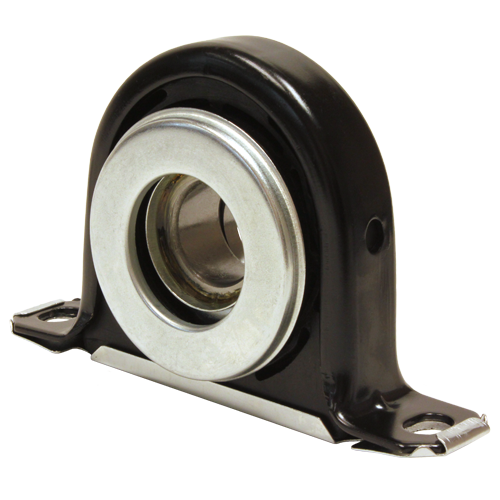 Pat’s Driveline carries a large inventory of Center Support Bearings for all popular automotive applications. 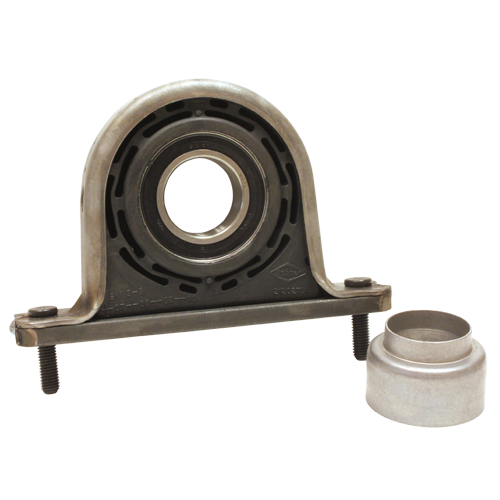 This includes Import and Domestic vehicles, and heavy duty polyurethane center support bearings. 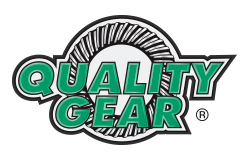 In stock are all the popular brands of Center Support Bearings from brands like Spicer, Quality Gear, Powertrain Industries, Neapco, Rockford Drive Line and other OEMs.